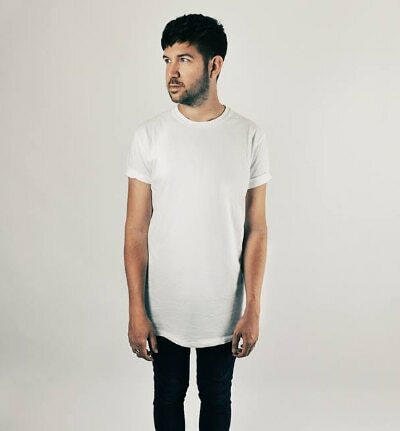 Etherwood is a British producer and DJ originally from Lincoln and now living in London. He has already captured the imagination of thousands across the globe with his achingly beautiful beats and heartfelt melodies. His inward production managed to address fans of various different music genres and every single new release from Woody is eagerly awaited across the Drum & Bass field and rightly so. He has begun his journey in 2011 with Jakwob when the two of them remixed the successful "Videogames" single by Lana Del Rey. In 2013, Etherwood made his debut on the Hospital Records compilation with a track called "Spoken", breaking onto the Drum & Bass scene in full force, later leading to an exclusive signing to Med School Music where he releases his singles and albums regularly up till today. In the meantime, he's busy remixing successful artists from various genres such as Gorgon City, Enter Shikari, Alex Clare or Camo & Krooked to name but a few.